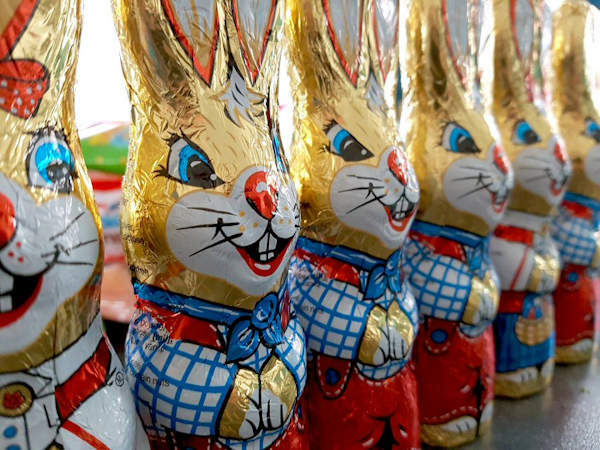 Easter Day 2019 is on Sunday 21st April 2019. Here is all our 2019 Easter fun! Easter colouring, books, gifts, movies and some absolutely terrible Easter jokes! Your ultimate Easter bucket list with tons of ideas for Easter themed fun activities and fun things to make and do in the Easter holidays. 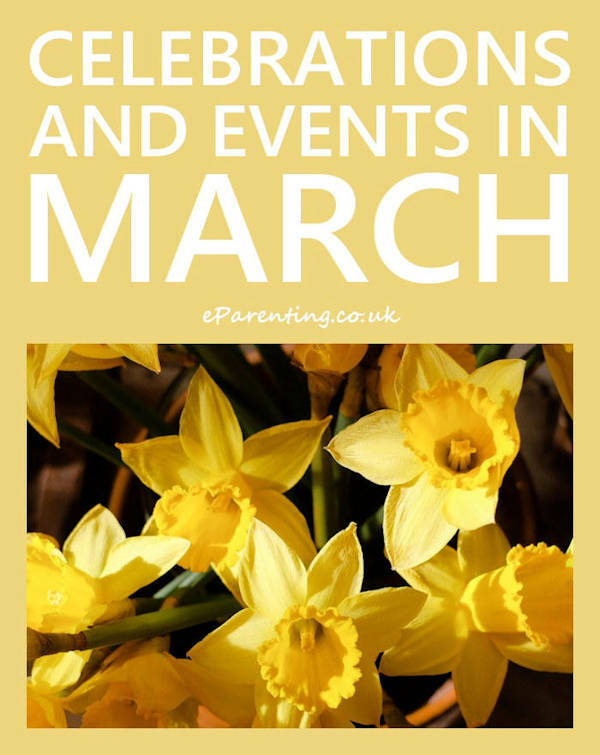 There are lots of special events planned all over the UK for the school Easter holidays and for the Easter weekend. Do you want to save your kids teeth this Easter? 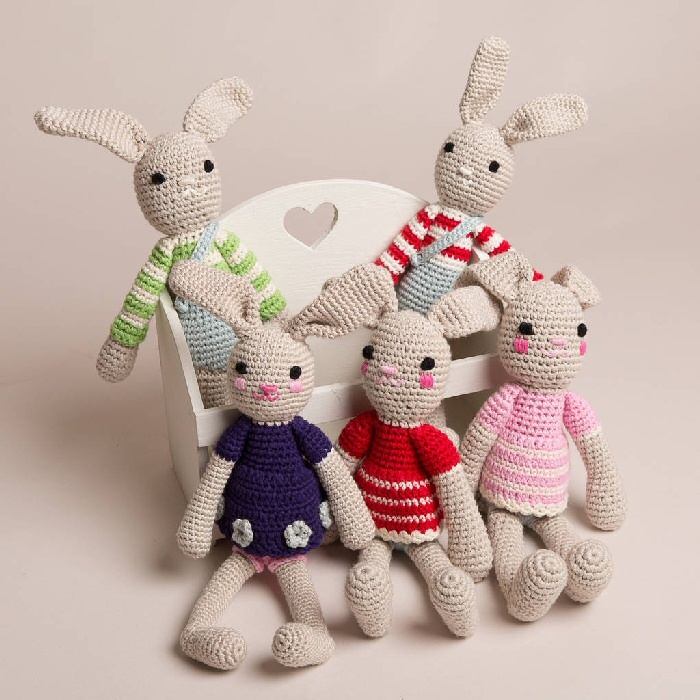 !Here are some tooth-friendly Easter gift ideas for kids - chicks, eggs, bunnies and spring! Get colouring with our Easter themed free printable colouring pictures. Why should the kids have all the fun? 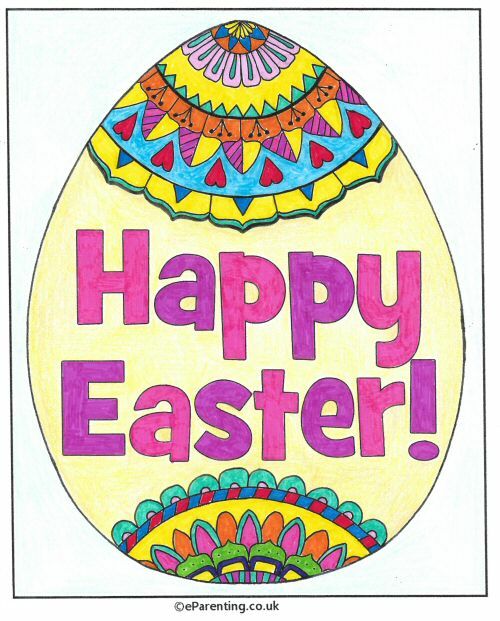 - Here is a n Easter colouring picture for the grown-ups (or older children) to have a go at. 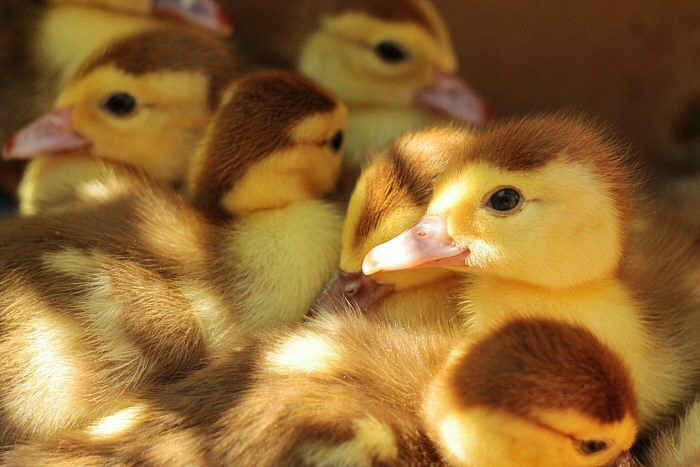 Fun facts and trivia about the celebration of Easter, plus some truly groanworthy Easter Jokes. 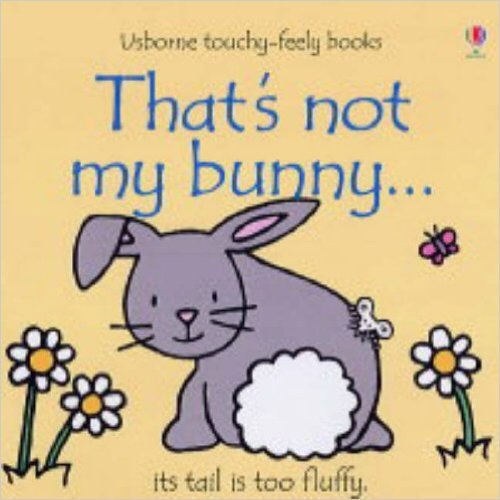 10 Rabbit themed books for kids of all ages that would make brilliant alternative Easter gifts. 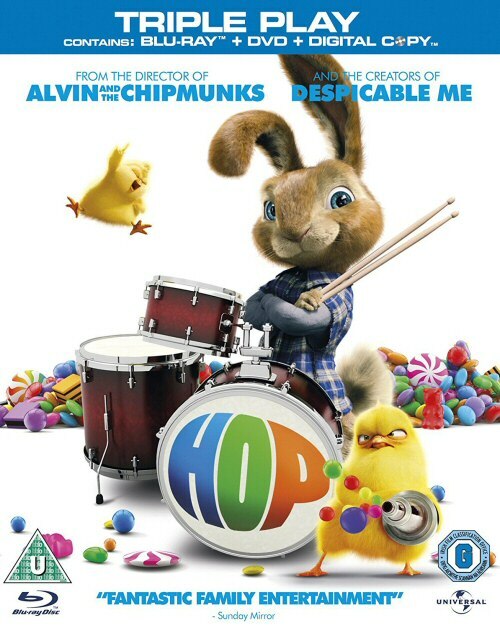 Hop to it! Looking for a getaway this Easter? Late deals and great offers in the UK and abroad. 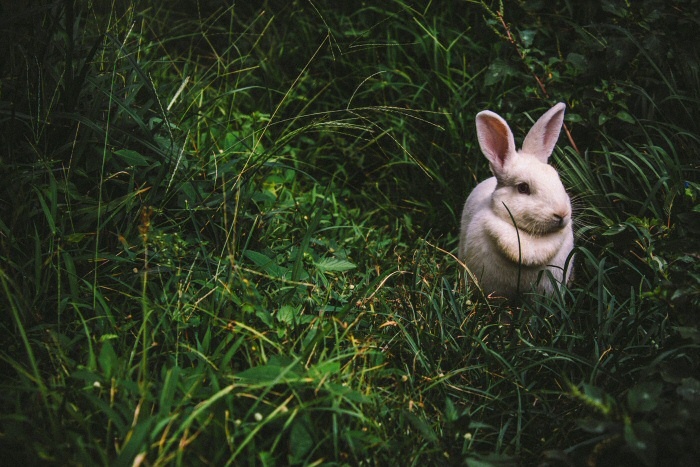 A serious analysis of the role of rabbits in cinema...nah, it's just our bunny favourites! From classics to great new movies, is your favourite here?